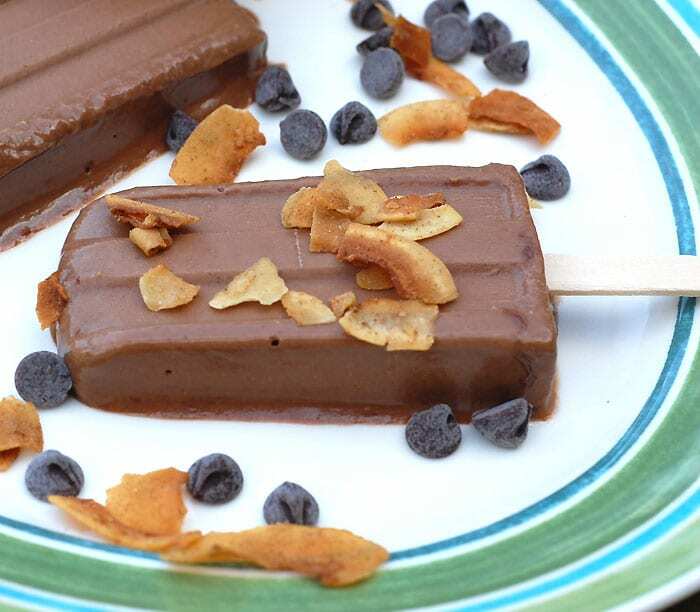 These dairy free fudgesicles are a household favorite. I used ripe bananas as one of the main fudgesicles ingredients. 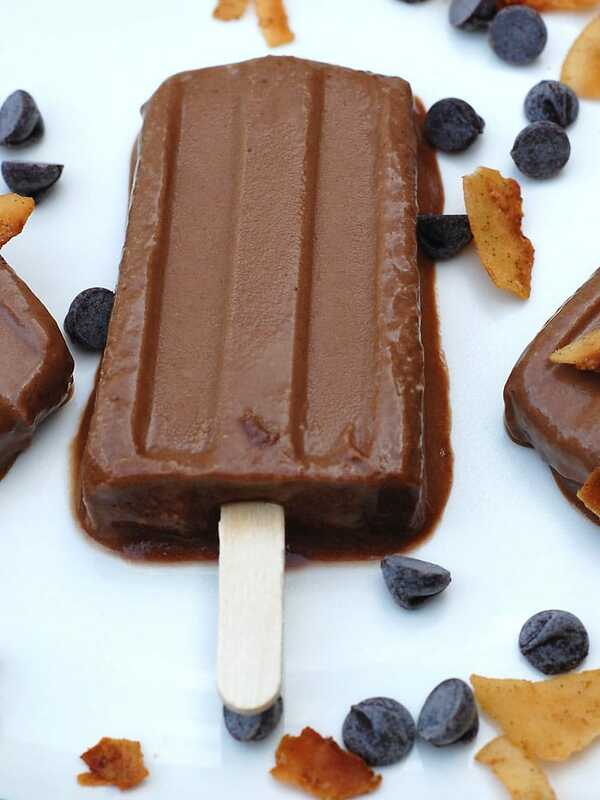 They create the base for these Vegan Banana Peanut Butter Fudgsicles, and I’m sure you can guess that peanut butter and chocolate show up too. We all know that pureed banana makes an excellent and creamy ice cream. I decided to use its superpower to make an extra creamy popsicle. The only hard part is waiting until they freeze before you eat them! I don’t call for the Elvis (vegan) bacon addition in the recipe, but I sprinkled mine with coconut bacon right before serving. You could mix some in, but it won’t be crispy. I also used these Norpro popsicle molds, but I have some other that would work great at the bottom of this post. These fudgsicles are creamy and thick from the base of pureed banana. The peanut butter makes these richer than the traditional pop and you'll love how it goes with the chocolate. Add all the ingredients to your blender and puree until smooth. Fill up popsicle molds and freeze at least 8 hours. Run cold water over the molds to release the popsicles. Enjoy! Love this clean eating Elvis vegan pop! Woohoo!!! Peanut butter, chocolate and banana. Great flavor combo Kathy! Oh my! I ABSOLUTELY love how you have taken Elvis’s favorite ingredients and turned them into a popsicle. This is a very clever recipe and just in time for summer. If you use sliced frozen banana chunks and blend them up in a high-speed blender, you don’t have to wait for it to freeze. 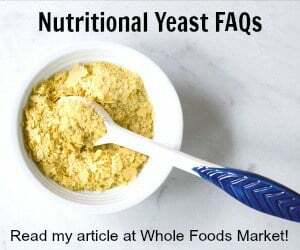 I make it all the time without agave, using dates instead, and stir in the PB so it’s chunky. It’s like soft serve! Haha, I love the reference to Elvis! 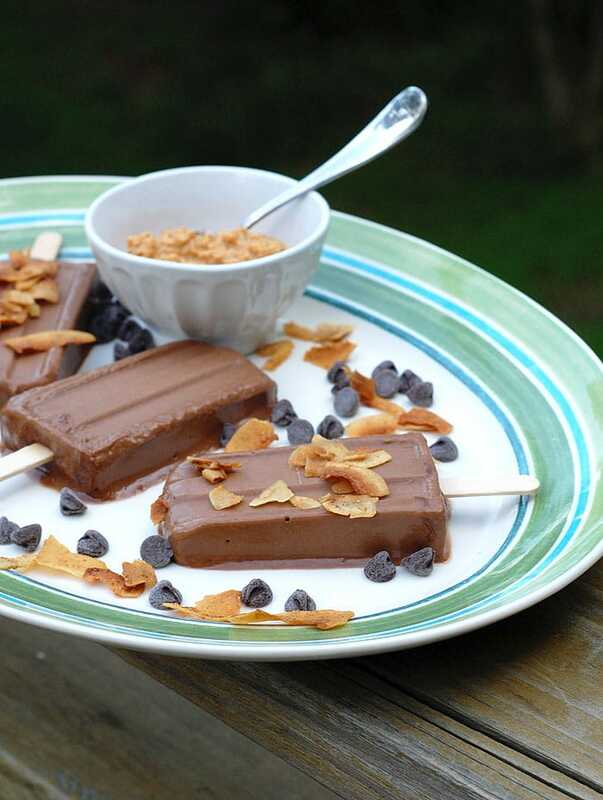 These Vegan Banana Peanut Butter Fudgsicles look AMAZING, Kathy! Thanks for sharing — from a fellow vegan. these look amazing and so good! Plus easy to make so easy o whip up before a hot weekend comes along! Love it! I’m pretty sure Elvis would be excited to taste test these if he could! :-). These look wonderful for these hot summer days! Anything with peanut butter floats my boat, yeah! These look amazing! YUM ME!!! We are going to go bananas over these! Love the banana base idea. My kids freeze bananas on sticks for treats, so I know how creamy they are frozen. These turned out great! The texture was even very similar to a fudgecicle. Thanks so much! My kids loved it, too. These look so good!!!!! So delicious!!!!! So perfect!!!!!!! Yeah, you know it with room for popsicle trays! I will try this with dates or sugar (maybe honey) but not agave. Thanks, Kathy! As soon as I snag an 8-quart IP for a good price, I’m buying your book! These look delicious. Can anyone recommend a BPA free popsicle mold? Thanks! Whoops – just saw your link for molds! Thanks.